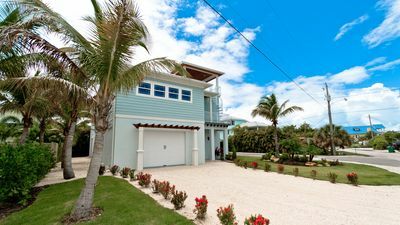 Welcome to Anna Maria Island vacation rental condominium Sandy Pointe 103 “Latitude Adjustment”! 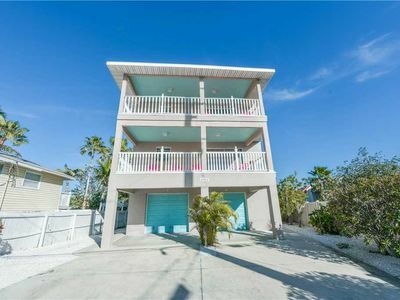 Offering accommodations for up to four guests with one king and two twin beds this two bedroom two bathroom condo will feel like your home away from home with a relaxed island attitude. 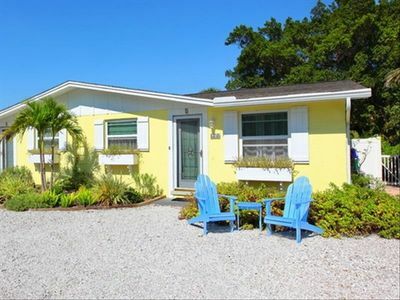 Located in the central portion of the beautiful narrow barrier island, “Latitude Adjustment” is near everything mixing both the serenity of nature preserve with the convenience of shopping, dining and trolley hopping. 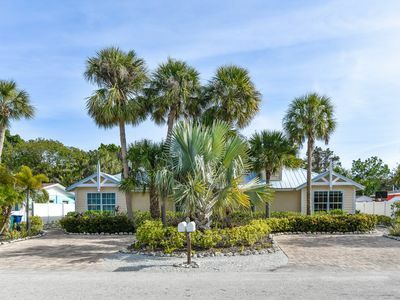 Situated just on the edge of the 34 acres of lush mangrove wetland of Grassy Point Preserve, this condo offers the quiet murmurs of wildlife and great bird watching opportunities all from the comfort of a screened lanai balcony. 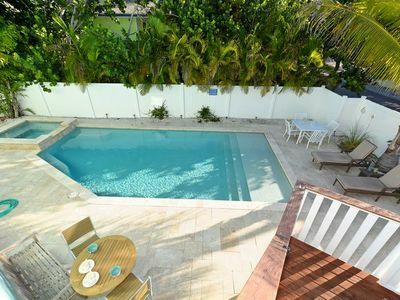 Just 150 steps from this Holmes Beach vacation rental find north and south bound free trolley stops. The free trolley runs approximately every 15-20 minutes and almost the entire length of the island. 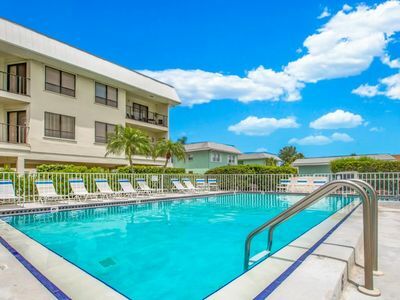 Across the street from the Sandy Pointe complex find the local PUBLIX GROCERY STORE, CVS Pharmacy, Walgreens Liquor store and several restaurants serving up all three meals of the day. Inline covered parking for two vehicles are available, so hop on the trolley and explore in true islander style! 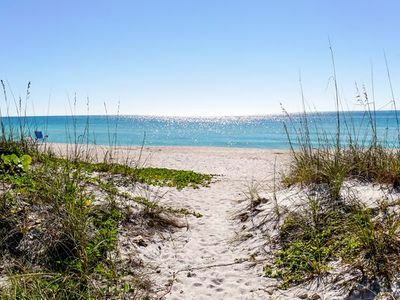 Find gulf beaches nearby with Manatee Public beach access just a few short blocks away, or enjoy a stroll along the Manatee causeway to enjoy the intracoastal side of the island. 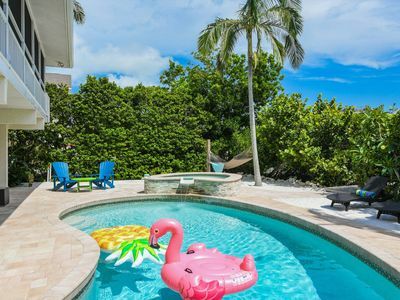 Inside “Latitude Adjustment” you’ll find everything you need for a comfortable and relaxing stay. 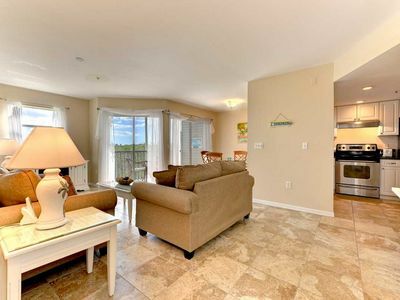 New air conditioning, kitchen appliances, and flat screen televisions add extra comforts to this condo. 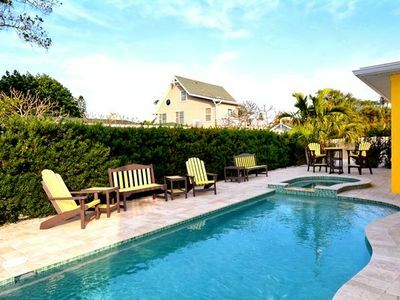 Simple yet sophisticated decor reminiscent of a coastal location will keep your stay feeling calm and hassle free. 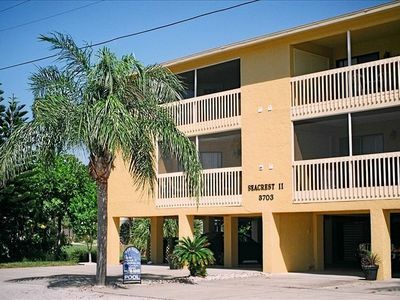 Both bedrooms at “Latitude Adjustment” offer premium hotel quality linens and flat screen televisions. 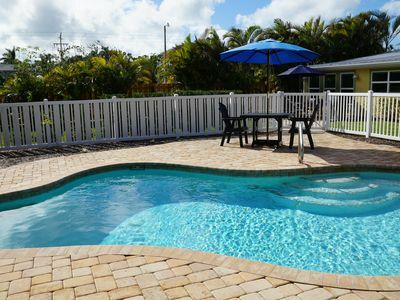 If you don’t feel like getting messy at the beach, The Sandy Pointe complex offers a community heated pool with plenty of seats for lounging in the sun. 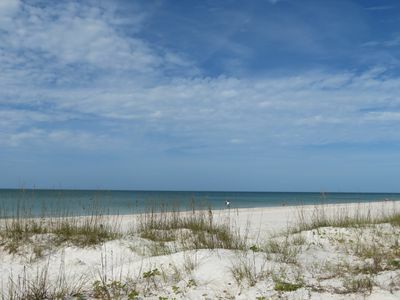 Reserve Sandy Pointe Unit 103 “Latitude Adjustment” for your next Anna Maria Island getaway today! 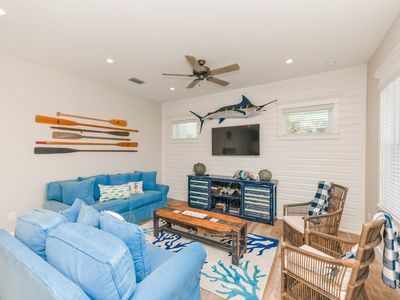 Surf Rider's Cottage by Duncan Real Estate!